Those Lucky folks at GameXplain have been lucky enough to play Nintendo’s newest mobile title Dragalia Lost just days before the official release. Andre recounts everything he learned during his hands-on preview with Dragalia Lost and gives his thoughts on the Free-To-Play title. You can check out gameplay and learn more about Dragalia Lost in the video below. 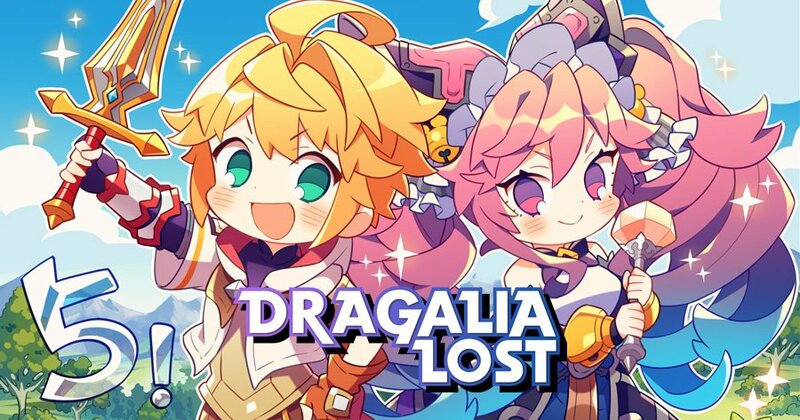 We recently compiled a visual guide on our website for Dragalia Lost. The guide takes a look into the story, characters, dragons and gameplay. If you would like to check it out, you can find our guide here.